The Maison du Gruyère features an interactive exhibition “Gruyère AOP, a journey to the heart of the senses” that provides a journey in the world of the famous local cheese. You will be able to view the actual cheese making process 3 to 4 times from a gallery. 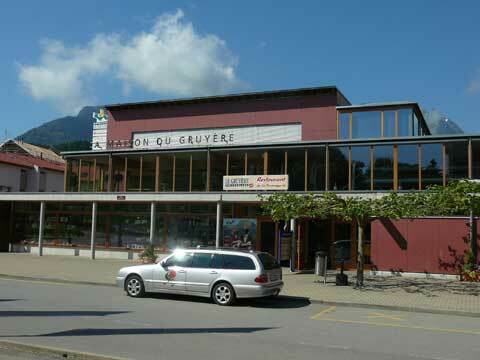 You can also find in the Maison du Gruyère a restaurant that offers local specialties and the famous fondue. Finally a small shop allows you to bring back some souvenirs from Gruyere…. besides cheese of course!